This proud mama is showing her minis the world. 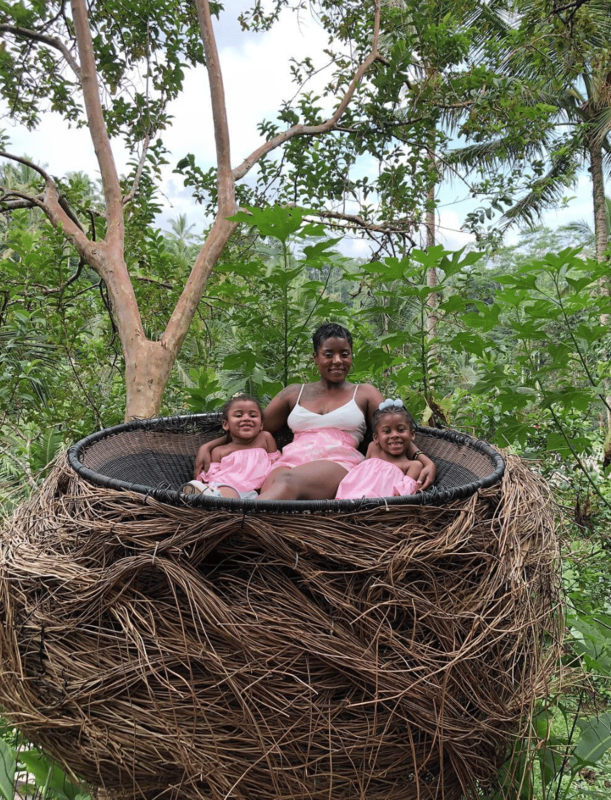 Exploring the world with your children is like experiencing the wonders of life all over again for the first time – but it’s no easy feat. 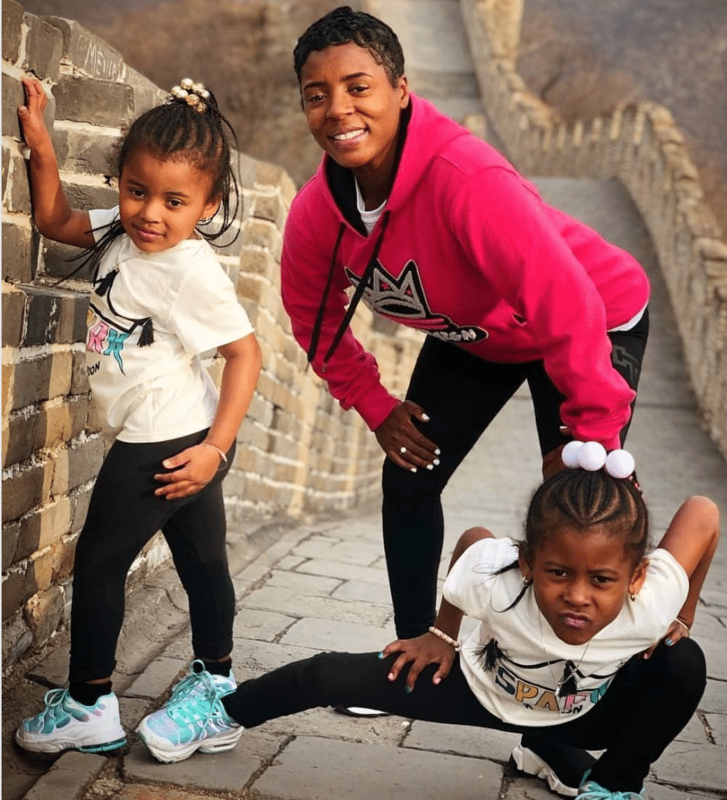 However, for wanderlust-spirited mom Antoinette, nothing is going to stop her from showing her two daughters the world, so they set out on an epic adventure through Asia that caught out attention on Instagram. 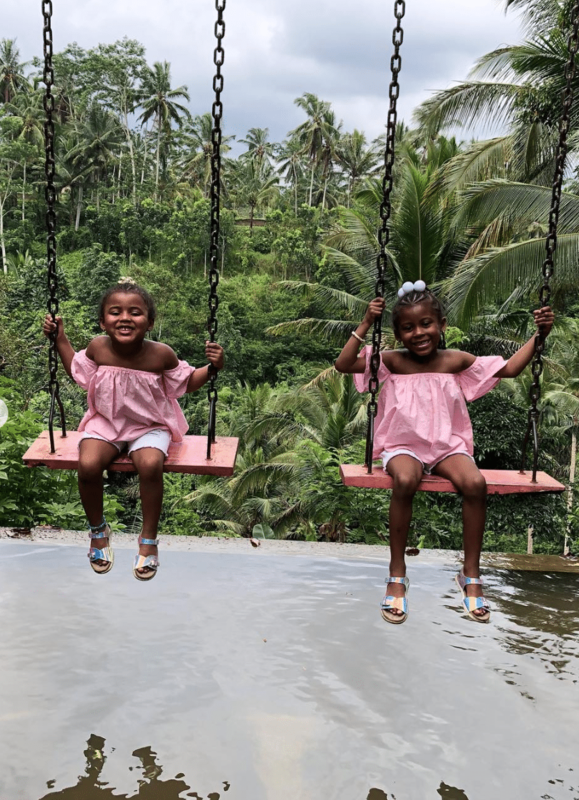 From Thailand to China, these three traveling divas lived life to the fullest, creating memories in Asia that will last a lifetime. And from the looks of these cute photos, Antoinette has some future jetsetting IG stars on her hands! How cute is this mommy and me moment? 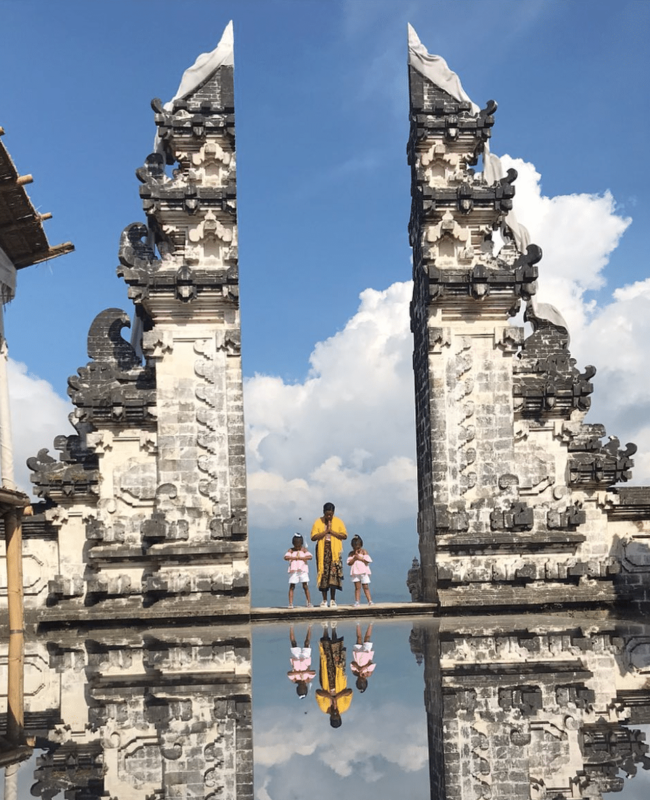 Antoinette and her girls take a moment to pray at Heaven's Gate in Bali. You'd be smiling this hard too if you were on the best vacation ever. Mom always has the squad's back! 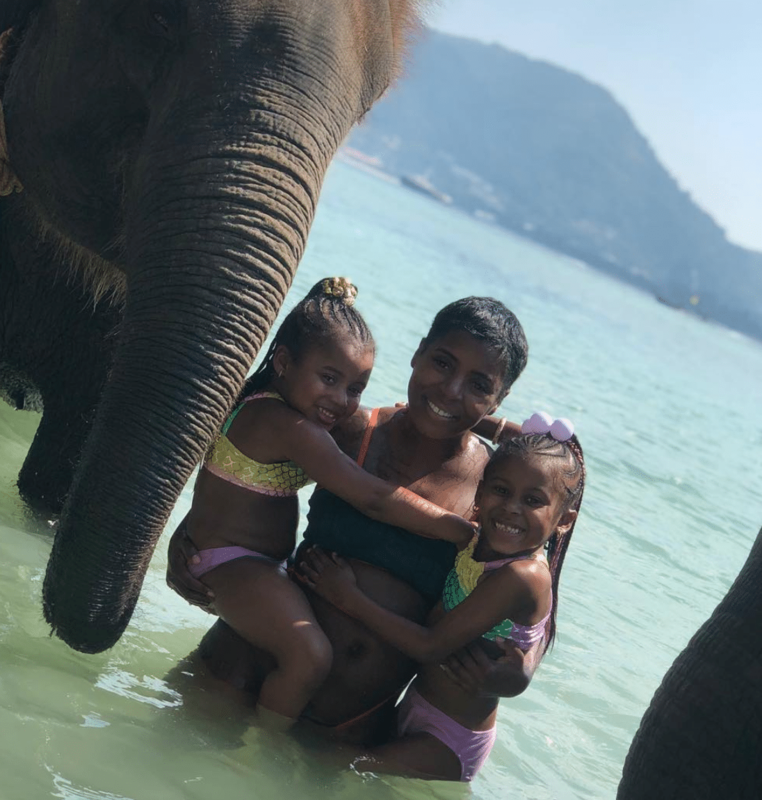 From family time to making new elephant friends, these memories will last a lifetime.